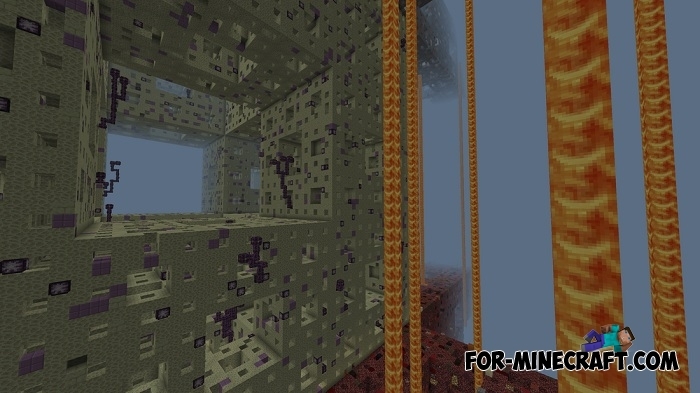 This is a giant cube in which there are cubes of smaller sizes that form this large structure in general. 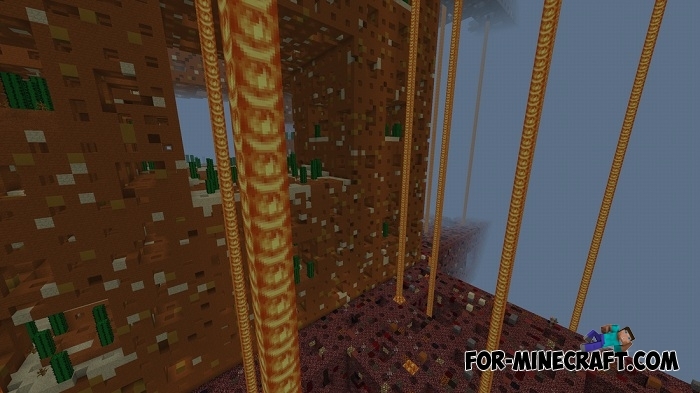 Something like that could be seen in SkyBlock maps representing maximally enlarged cubes instead of islands. 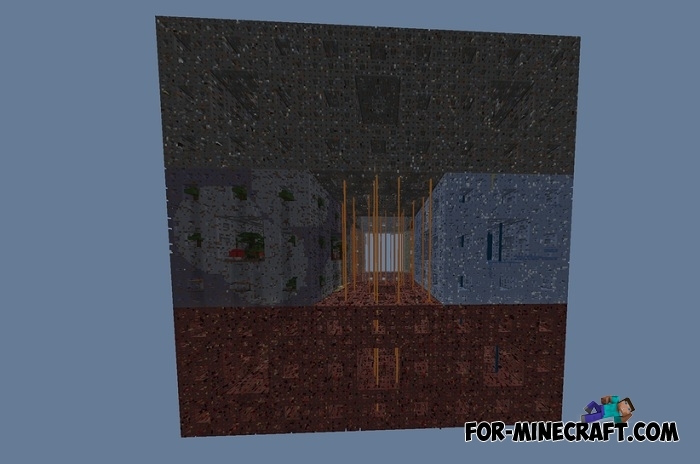 What map can do without the main goal leading to victory? 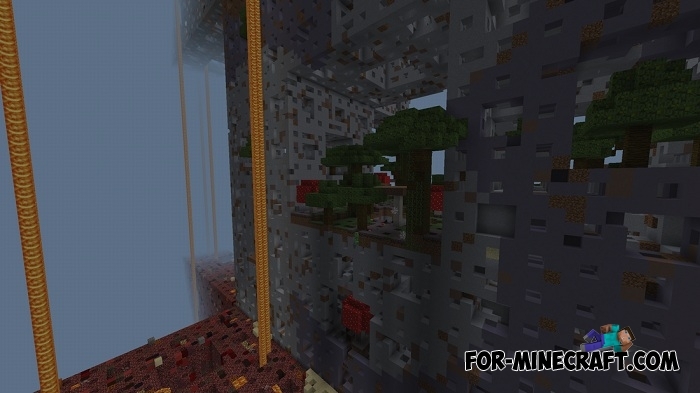 In Mandel Box you will find the items necessary for successful survival among the smaller cubes. 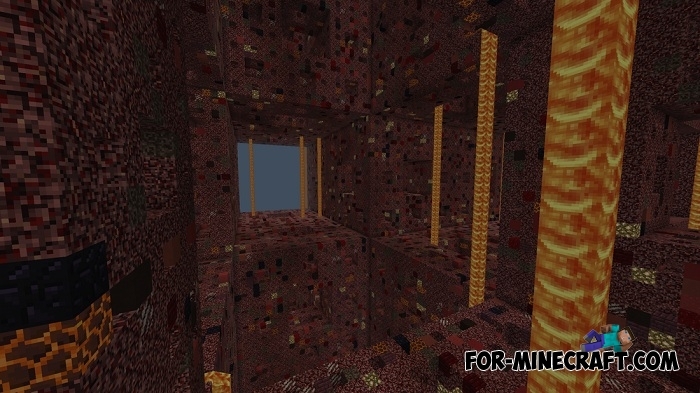 In fact, all the small cubes form the giant and so the necessary items are scattered in each and you should go through them one by one. 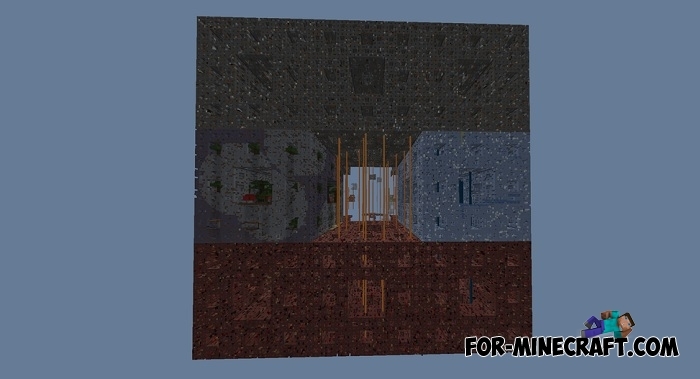 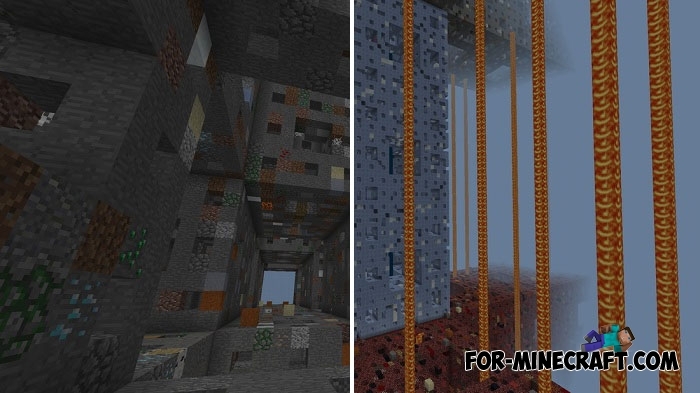 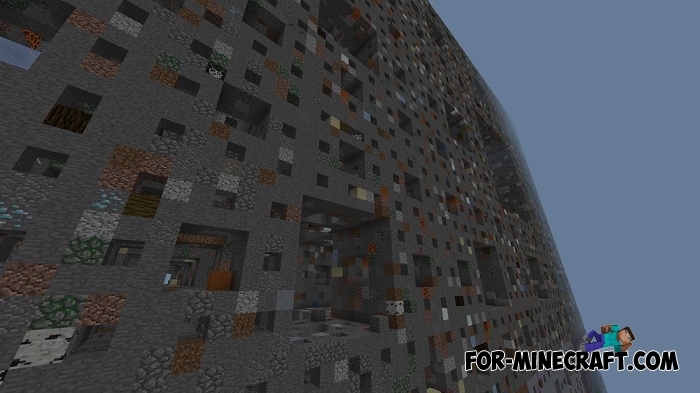 Giant Cube map (Minecraft Bedrock)This map looks very cool even from afar, where else you can see a huge cube from which you need to get out..
Mega Skyblock map (MCPE 1.1.4+)Surely you've already seen skyblocks like this one where the primary goal is survival..